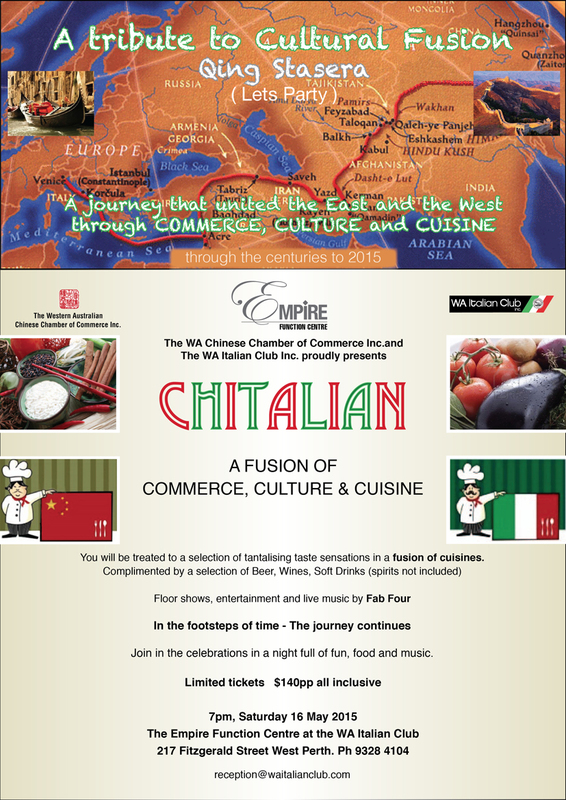 The WA Chinese Chamber of Commerce Inc. and The WA Italian Club Inc. proudly presents a journey that united the East and the West through Commerce, Culture and Cuisine. You will be treated to a selection of tantalizing taste sensations in a fusion of cuisines, complimented by a selection of Beer, Wines, Soft Drinks (spirits not included). Floor shows, entertainment and live music by THE FABFOUR. In the footsteps of time, the journey continues with a night full of fun, food and music. 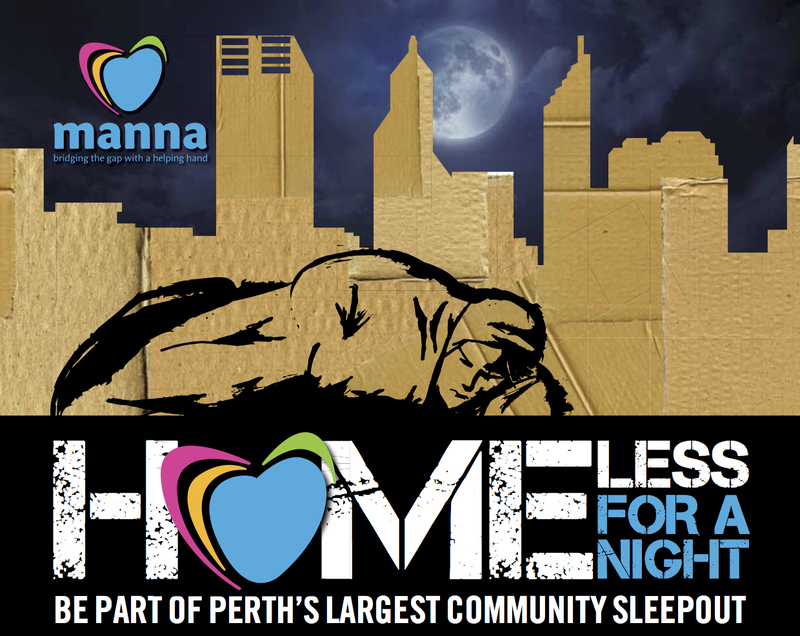 “Homeless for a Night” is a unique fundraising event where you can get involved by “sleeping out” to experience what it may be like to be homeless. By attending this event, and fundraising if you wish to, you will be making a huge difference to the lives of others who are less fortunate. Event date: Sat, 2 May.